The world’s most-luxurious champagne, Moët & Chandon, is drawing from its more than 270 years of winemaking expertise to take things to a bold new level. 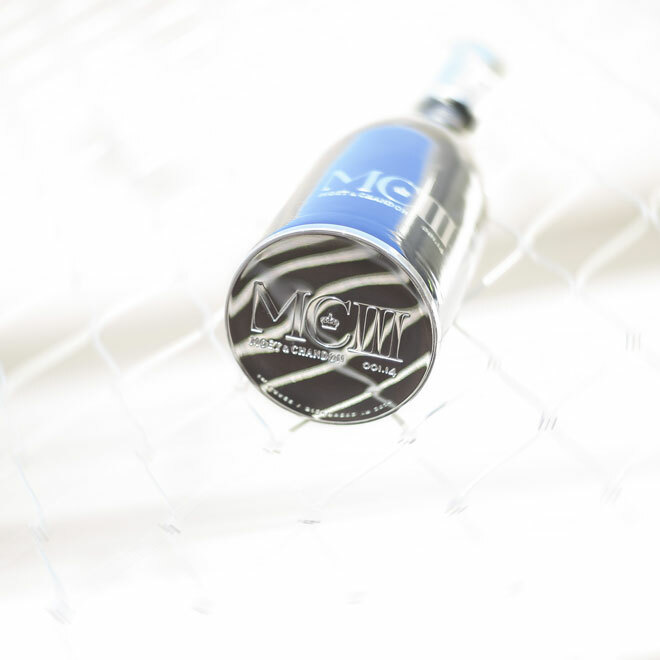 It introduces the pioneering, ultra-premium MCIII champagne. This is the first time Moët & Chandon has created a champagne from an assemblage of vintage wines, matured in three different universes: metal, wood and glass. The result is a champagne that the Maison describes as its most harmonious and complex to date, bringing to life an exceptional, state-of-the-art wine. The “MC” of course stands for Moët & Chandon, and although the Roman numeral III could reflect the three centuries that span this maison’s existence, it actually symbolizes three different techniques—or, as the company refers to them, “stratums”—of this wine’s creation. To showcase this truly unique champagne that is inspired by the power of three, Moët & Chandon has created a luxurious and eye-catching bottle that intertwines glass, metal, and wood to reflect the groundbreaking maturation process. “MCIII represents the best of everything we know how do. It has become the ultimate ambassador for fine Champagne,” stated Elise Losfelt, a Moët winemaker. 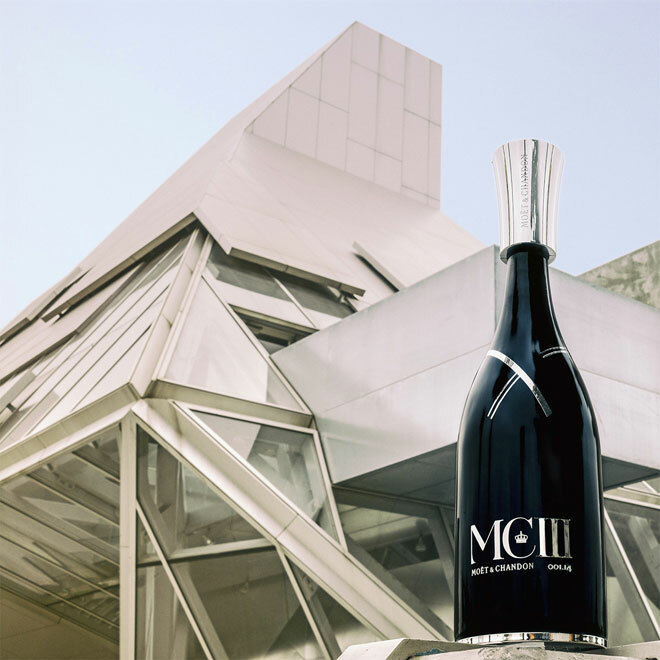 The MCIII is available directly from the Moët & Chandon house at 450 euros.